HMA invites you to join the continuing journey with a brand-new 2018-2021 Strategic Plan! The full plan is now available for you on our web site. How did this Hickory resident who went to Duke University on a football scholarship and married a local girl become a painter and art entrepreneur? Here’s a bit of the story, and some pictures too. During our 75th Anniversary celebration, we will interweave our past and our future ambitions and stories. Come along for the ride! A new adventure on the blog! As one part of our multi-part 75th Anniversary celebration, our blog will feature weekly posts about HMA’s history: founding and other supporting personalities, our art collection’s beginnings and growth, our well-known and perhaps not as well-known local and regional artists, our exhibits over these years, and an occasional surprise. Some of the posts you may recognize as updates of earlier posts, while others will be new to the blog. Seventy-five posts for seventy-five weeks starting now, so keep watching! 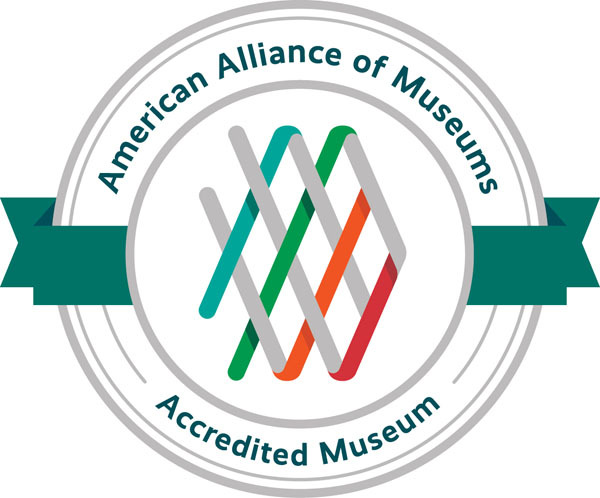 Because yes, 2019 marks the 75th anniversary of the Museum's founding in 1944! And we just had to start early to celebrate that milestone. This post is #1 of the 75 stories to celebrate HMA's 75 years. HMA’s collection of art keeps growing. Enjoy some selections here!